Can I get some pointers ? Is it something HTTP built in functionality, any RFC ? Do I need to write some java script ? Any help would be great. You just need to send the appropriate headers when a client requests a resource you want to require authentication for. 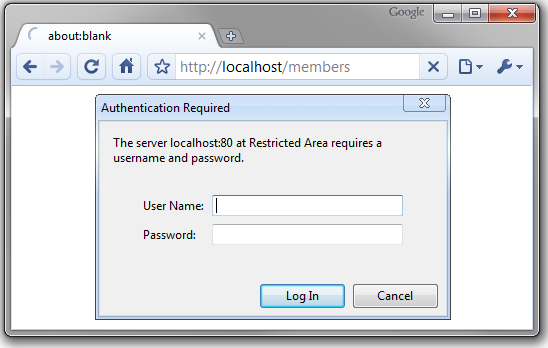 The client can then retry the request while sending a base64 encoded header in the format username:password. How do I use the Login Event in Electron Framework?